Design and Implementation of Family and School Gardens. Focus on medium and small scale. 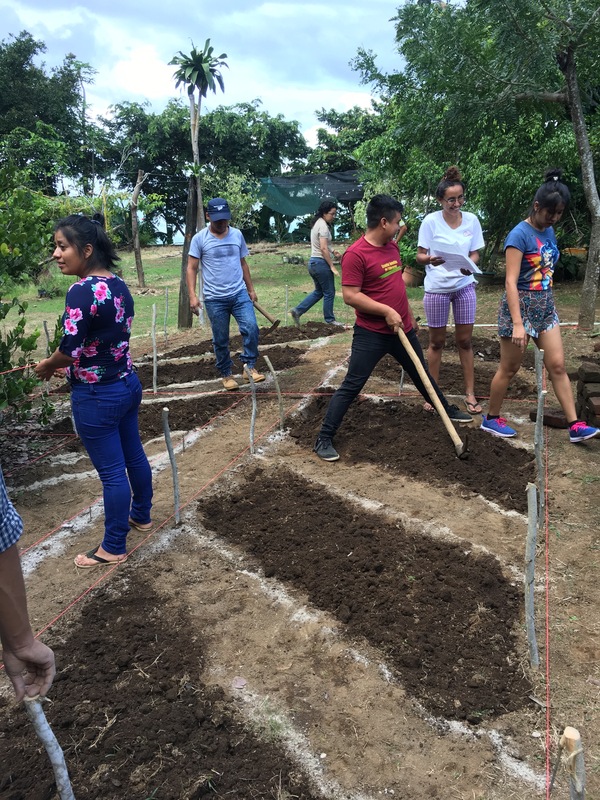 In this intensive course we focus on sharing and putting into practice tools for the design, organization, implementation and management of Family and School Garden projects on small and medium scale operations. 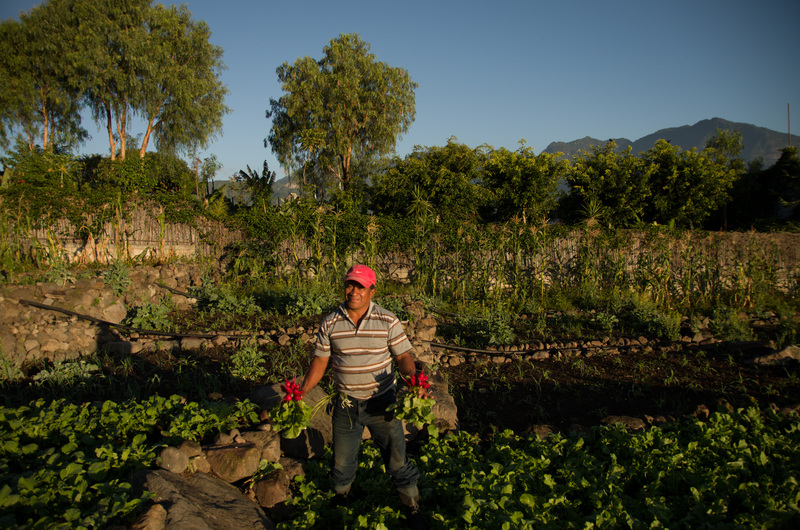 Based on the principles of Agroecology and the Permaculture Design Process, we learn how to observe and interact with our environment, to have a better understanding of how natural systems work where we live and where we want to implement our garden for food production and educational goals. The course lasts 4 days. This course can also be developed in 2 weekends. 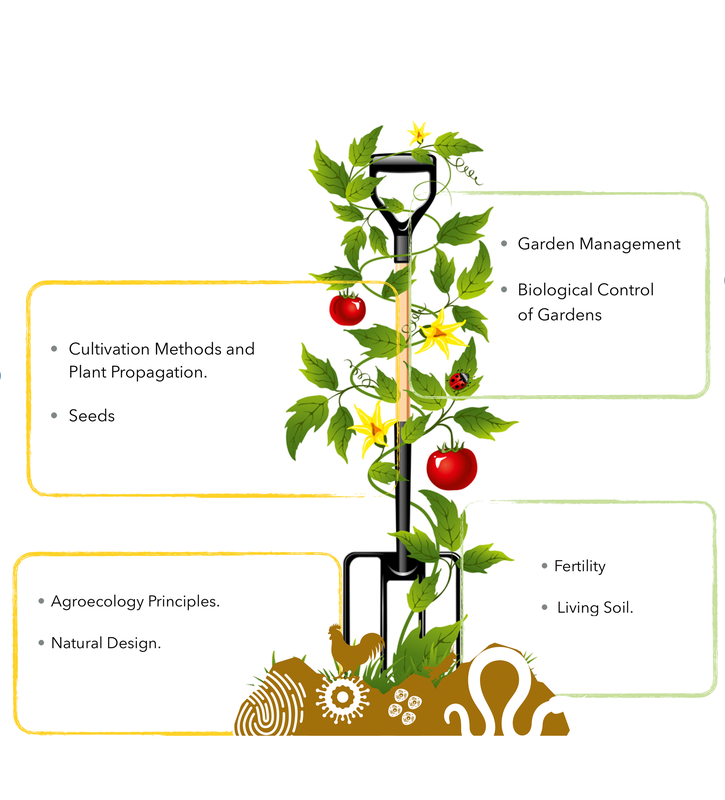 be able to design, implement and manage a Family or School Garden. This course is not just about learning the theories of what needs to be done, for example, in ecology or technology. This course is about providing the participants with the social tools that allow them to realize their visions through developing a deep sense of community and support networks for sustainability.